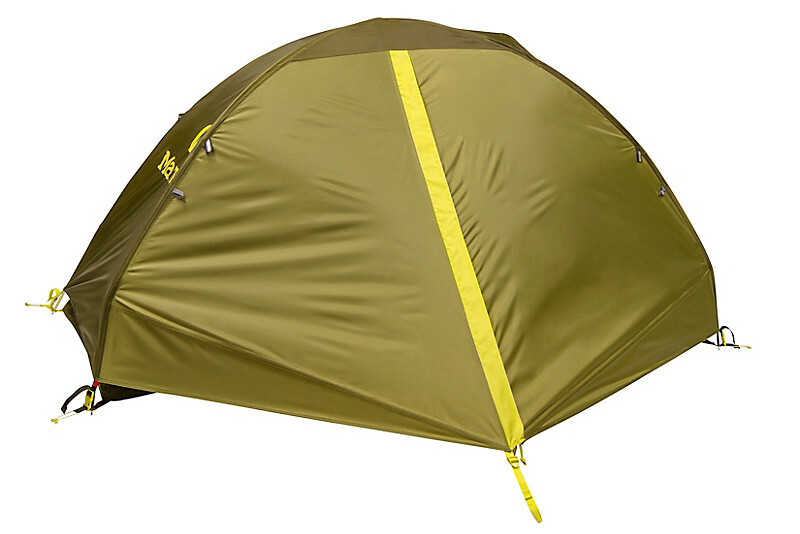 One hike, many hills: the Tungsten 1P is an intuitive backpacker’s tent for the solo hiker. 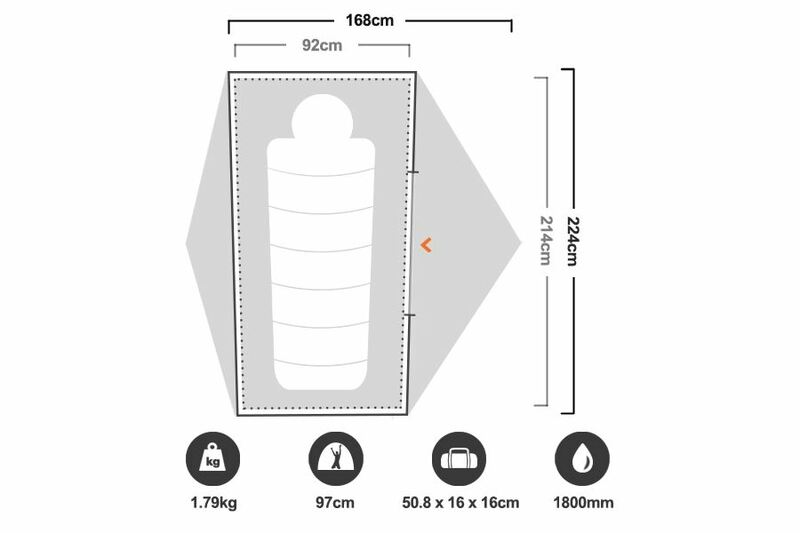 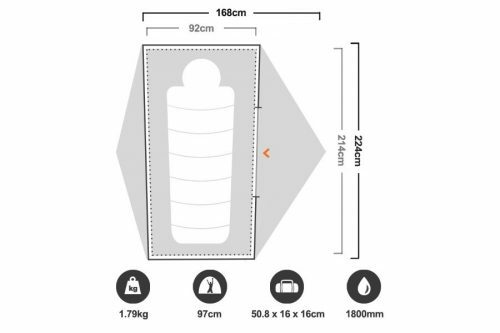 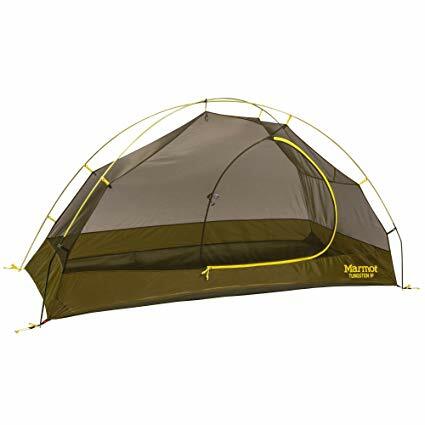 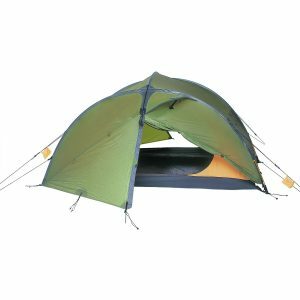 This tent has plenty of room with volume-optimizing design and pre-bend for maximum sleeping space. 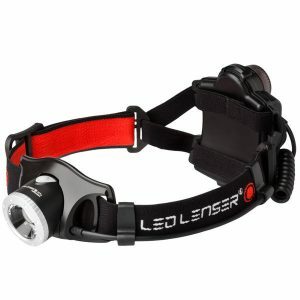 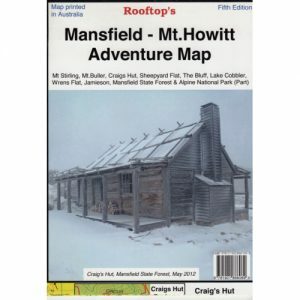 Durable seam-taped fabrics and a coated polyester taffeta floor round out the details that make life on the trail easier.